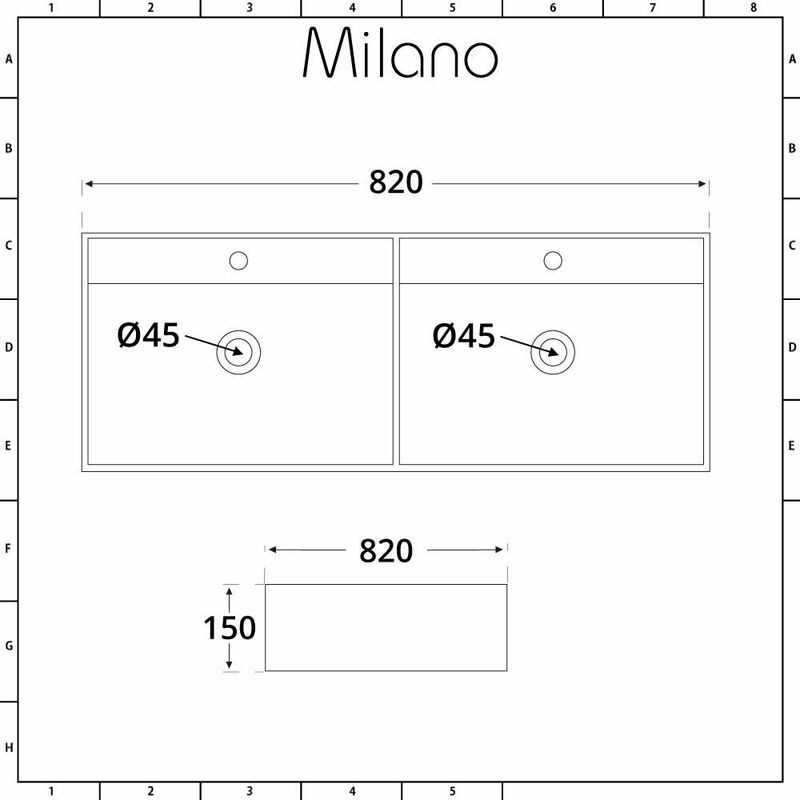 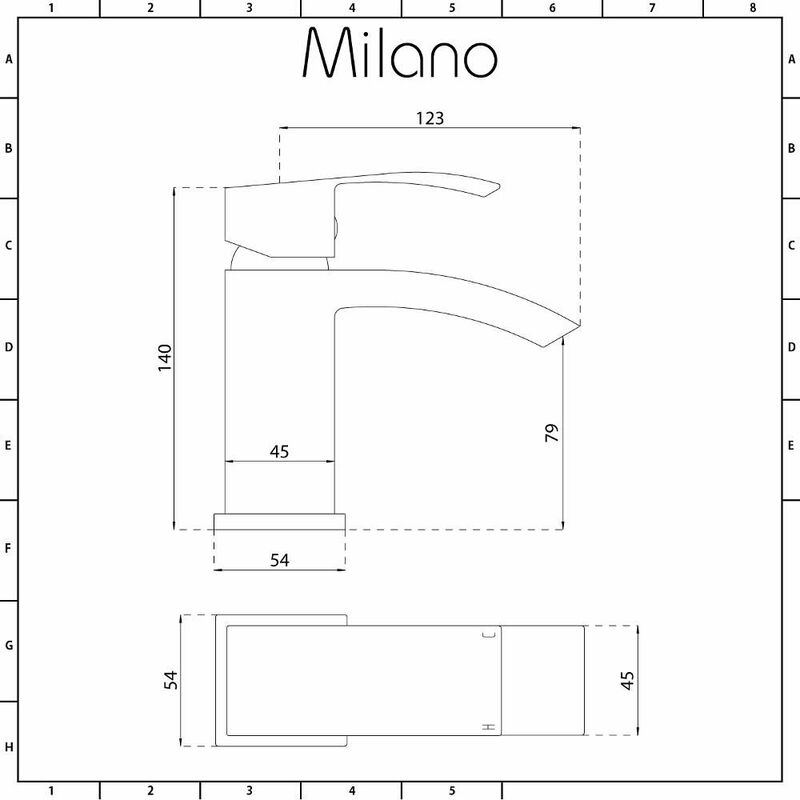 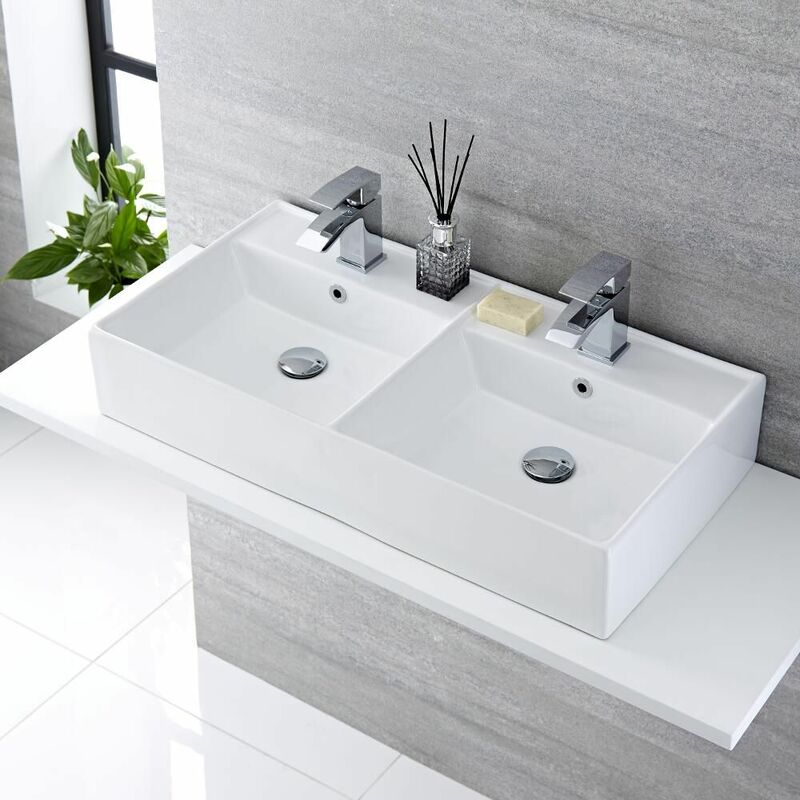 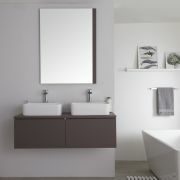 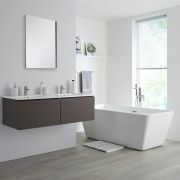 Expand the horizons in your bathroom or en-suite and deliver a bold, modern statement with the Milano Dalton 820mm x 420mm double countertop basin and Wick mini mono mixer taps to start a stylish revolution. 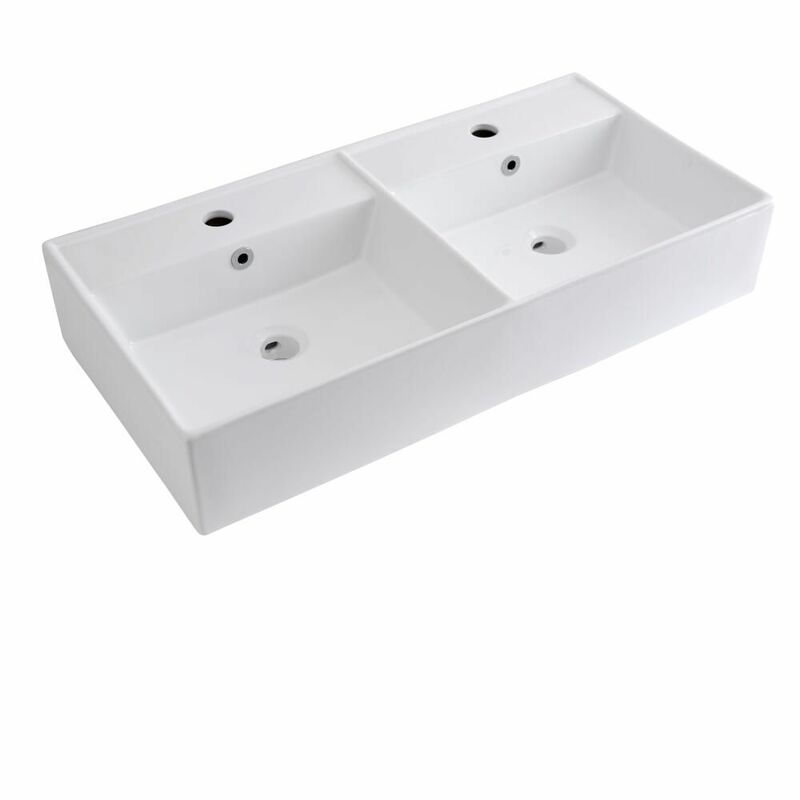 Featuring a high quality ceramic double basin, making it ideal for a his-and-her look, and solid brass taps you can be sure that they are built to last for the long term. 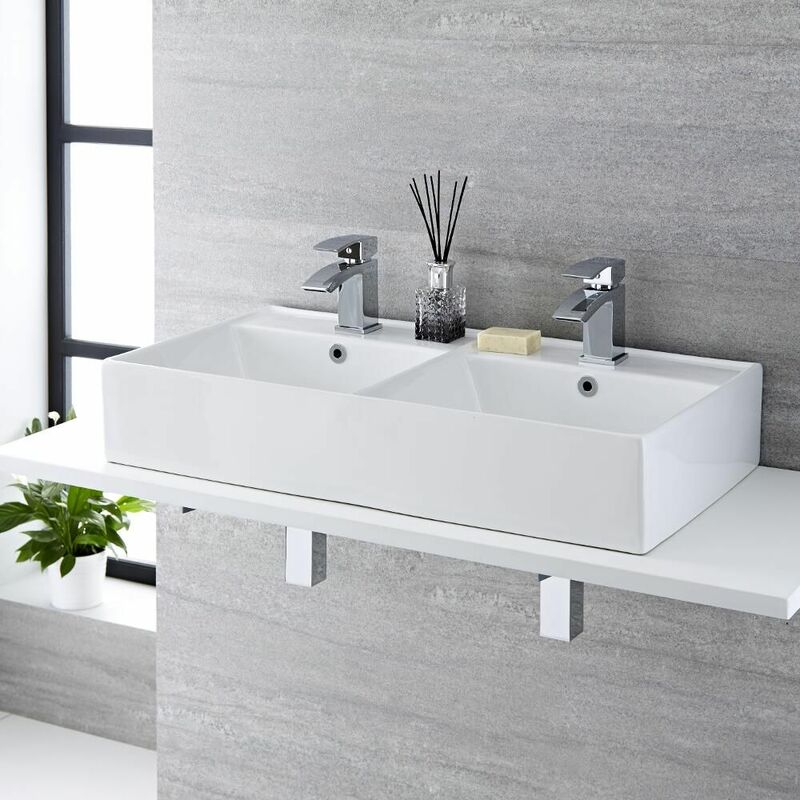 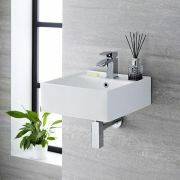 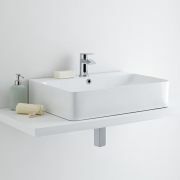 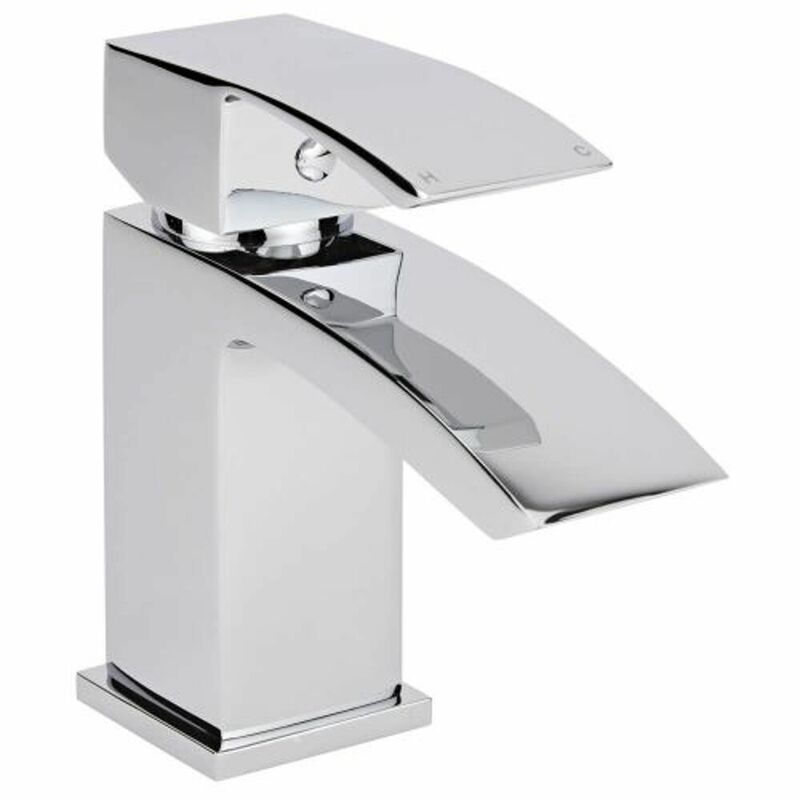 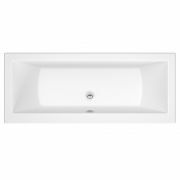 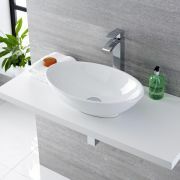 The styling is accentuated the easy to clean white glaze on the basin and the stunning chrome finish on the taps, making them the epitome of contemporary design.